Whatsapp Voicemail Features is now available on both android and iOS, while many of the app users on both Blackberry and Nokia phones will be wishing the largest social chatting app fare well by December, while its counterpart on the other end would be enjoying more new features and functionality on the app. Thou there has been rumors immediately after giant chatting app rolled out the secret font and file sharing features on the app that it was planing to include a voicemail feature, well it turns out not to be a rumor after all,as the company seems to have introduced the Whatsapp voicemail feature. 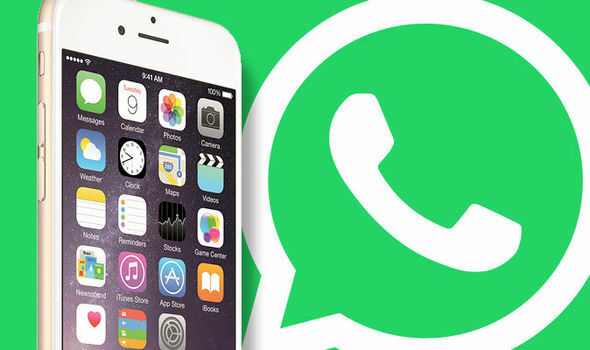 The latest WhatsApp version 2.16.8 on iOS and 2.16.229 on Android provides the ability to place a call to any of your friends on whatsapp even if the person is offline, meaning one can now leave a voice recording, or a voicemail, if the other person does not pick up the call or cancels it altogether..
With this anytime you put a call through to a friend on WhatsApp from your device, and the person fails to pick up, you will be prompted with a ‘Voice Message’ option. Press down the voice message option and leave your message by recording, once you’re done it’ll automatically send it to the person you were trying to reach.. Thereafter, Tap and hold the Voice Message button to start recording your message (voicemail). Once you’re done voicing your message, release the button to send it, or swipe to the left to delete while you record another. 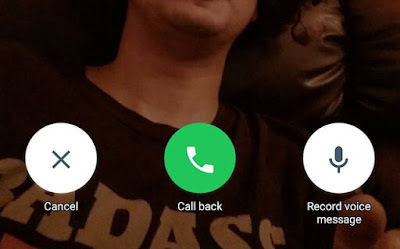 This option is same as sending a voice note to your contact on whatsapp, just that the feature wasn’t added to whatsapp call not until recently, well you don’t be surprise if in few weeks or a matter of months Whatsapp video call feature as rumored is added, considering then numbers of functions being added to the app recently.